The press in threaded inserts for metal are stocked in Outwater’s local New Jersey and Arizona warehouse facilities, which enables us to provide faster and more cost-effective shipping for customers located throughout the country. 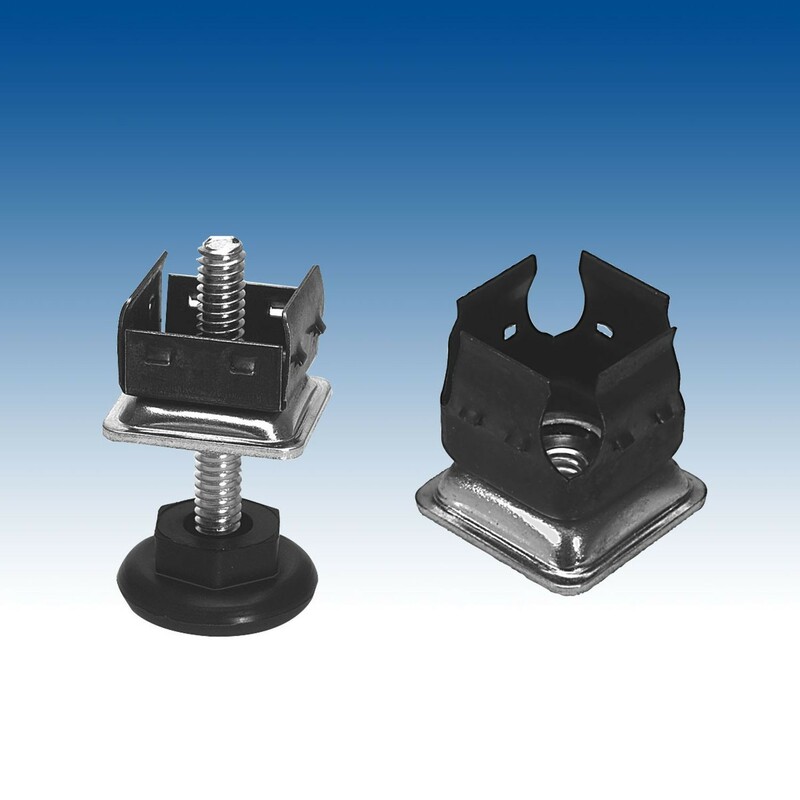 We take pride in offering top-quality customer service and are here to help if you are having trouble finding the four-sided grater clip that meets your needs. Feel free to contact our friendly sales staff for more information on Outwater Industries’ entire collection of press fit thread inserts.